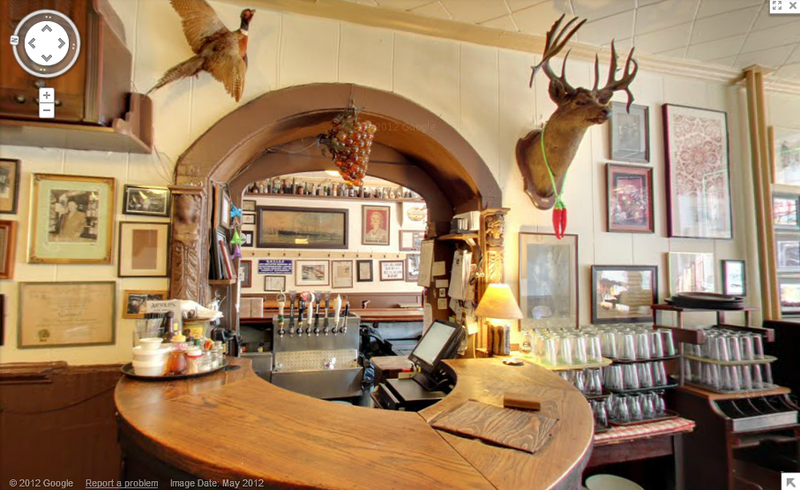 Arnold’s Bar and Grill, the city’s oldest tavern, is the first business in Cincinnati to be included in Google Maps Business Photos. 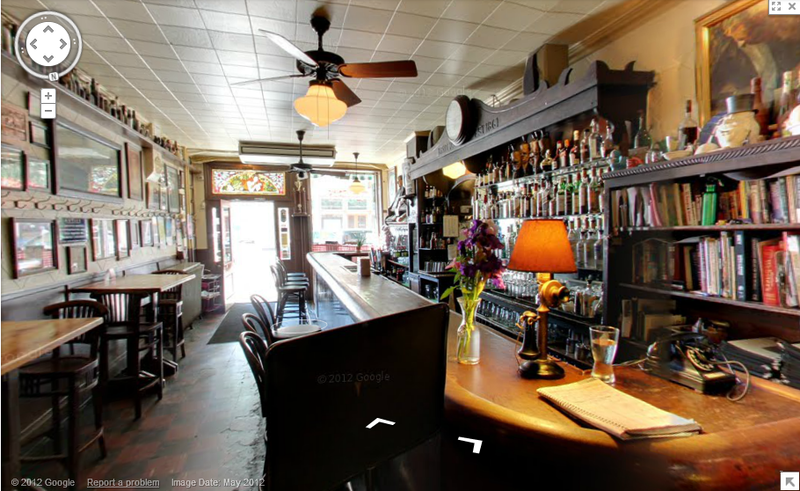 Business Photos shares 360° views inside businesses as part of Google Street View. Owner and head chef Ronda Androski announced the news on the My Life At Arnold’s blog today. The photographs were taken by Alias 360 Photos, a Business Photos Trusted Photographer. Alias 360 Photos is an offshoot of Alias Imaging which plays a crucial role in The Queen City Project. 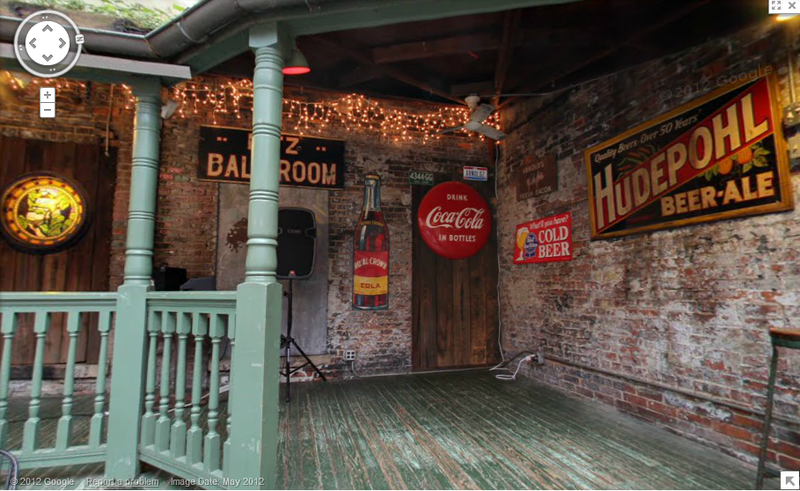 The opportunity to showcase Cincinnati’s unique businesses and attractions on Google Maps and Street View is exciting. Last July, I started pushing this idea to business owners in OTR. Since that time, Google has streamlined the project and graduated it from a pilot program in a few cities and is now committed to bringing Business Photos to more users and business owners worldwide. Adding Business Photos is easy. Cincinnati has two Trusted Photographers who can be hired to schedule and execute a photo shoot of a business and then have the imagery uploaded to Google Maps within days. If you are a photographer interested in becoming a Google Trusted Photographer, go here. If you’re a business owner interested in Business Photos, make sure to read the FAQs. The types of businesses we’re currently interested in include restaurants, hotels, retail shops, gyms, salons, repair shops and a variety of other storefront businesses. We’re currently not photographing legal, medical, or big brand chain establishments. Unique properties like parks, pedestrian malls, university campuses, public squares, museums, etc. are all eligible for the Street View Partner Project. Art museums, galleries, etc. are invited to participate in the Google Art Project. Learn more about the Art Project here and Sign Up here. 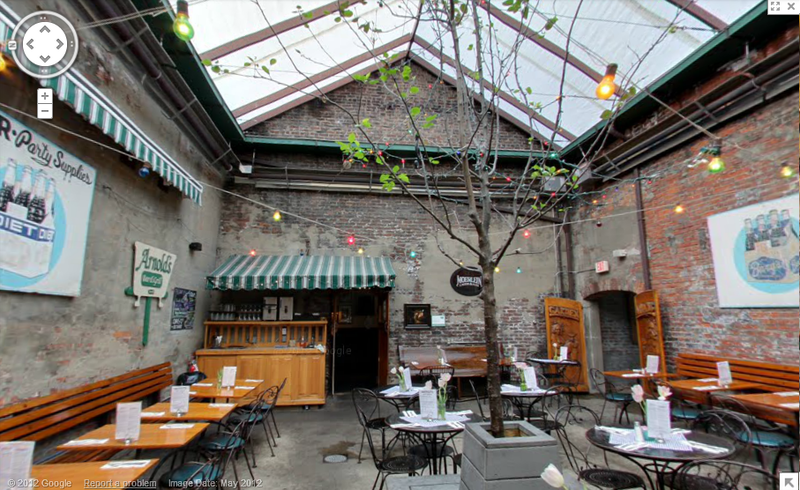 Imagine being able to show far-flung friends (or stubborn suburbanites) your favorite places in Cincinnati with just a few clicks. Imagine the world being able to have panoramic views of Findlay Market, Music Hall, Washington Park, the shops, restaurants and bars of the Gateway Quarter, Schwartz Point Jazz Club, Tucker’s, the Blue Wisp, the Mercantile Library, Moerlein Lager House, Smale Riverfront Park, Union Terminal, the Art Museum, the University of Cincinnati campus, the Contemporary Arts Center, Fountain Square, and Cincinnati Zoo, to name just a few.